for young skiers who want to go fast! First step in young racer development. ​Great for kids with no prior race experience , who have completed our basic lesson programs and want to take it to the next level. 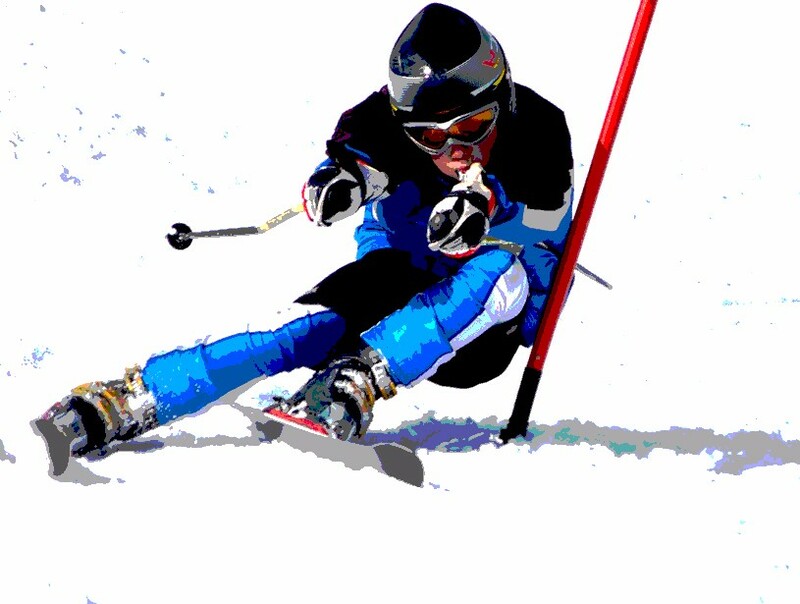 Prepare for entering citizen races such as the Maine Ski Challenge at Lost Valley on Sundays at 1pm!